This graph shows the sensitivity of different photoresistor materials to different light wavelengths. 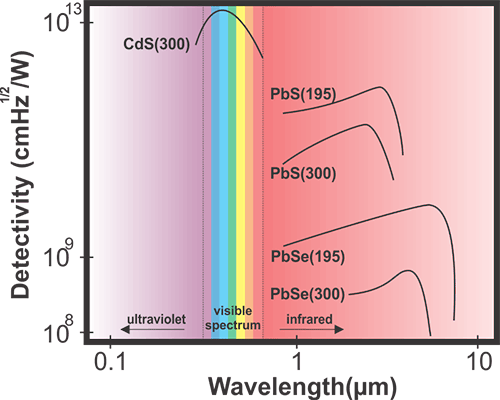 As you can see, the CdS cell operate mostly in the visible light section of the spectrum. 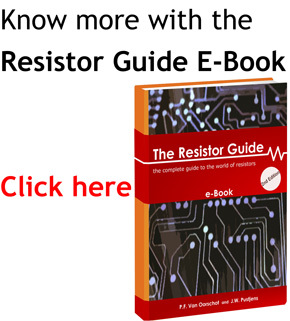 Other light dependent resistors are more sensitive to infrared wavelengths.